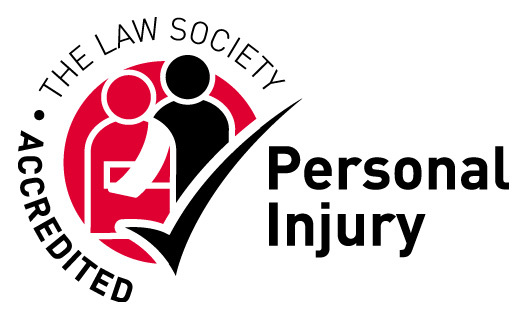 At Dean Wilson LLP we are proud to have a highly experienced team of personal injury solicitors who have dealt with some of the most serious and life changing types of accidents. We recognise that rebuilding a life for our clients and their families is the most important part of any claim we deal with and that you may have a number of questions. We can help with getting money for rehabilitation and helping find the right professionals to assist at every step. 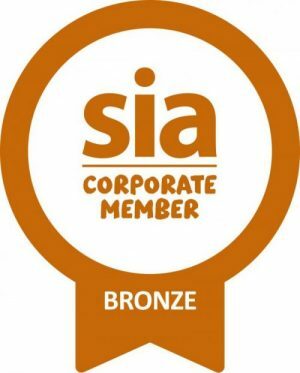 Through our sympathetic and dedicated approach to our clients, we have built an excellent reputation as a leading specialist team throughout the south-east. We have excellent relationships with professionals within the rehabilitation community who understand serious injuries and we work with them to understand the needs of our clients no matter what injuries they suffer from. The team predominantly handles the most serious, complex, high-value claims frequently involving amputations and brain and spinal cord injuries. Anyone who is injured to such a serious extent that they cannot manage their own affairs anymore can utilise our Court of Protection and Personal Injury Trusts team. We can also offer a wide range of other auxiliary departments to fully cater to our clients’ needs. Frances Pierce is recognised as one of the leaders nationally in personal injury work and is an ‘extremely accomplished, charming, tenacious and formidable solicitor’ according to Chambers and Partner 2019. 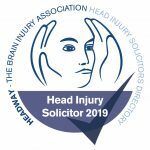 She acts in multi-million-pound compensation claims for the most seriously injured clients and specialises in brain injury. She is ranked a ‘leading individual’ by The Legal 500 2018. Alex Brown is a recognised specialist in Personal Injury and has appeared in Chambers and the Legal 500 as a result of the complex cases he has been successful in. They have recommended him as a ‘very bright, friendly and hardworking star associate’ who is ‘thorough, committed and very efficient’. Chambers and Partners 2019 ranks Alex as a ‘Star Associate’. Ben Davey is also a ranked as an ‘Associate to watch’ by Chambers and Partners 2019. He has reached successful outcomes in a number of complex cases and was described by the publication as ‘hard-working, thorough and very good with clients’. To speak to a member of our experienced team of solicitors, please call 01273 249200 for free initial advice about your claim.